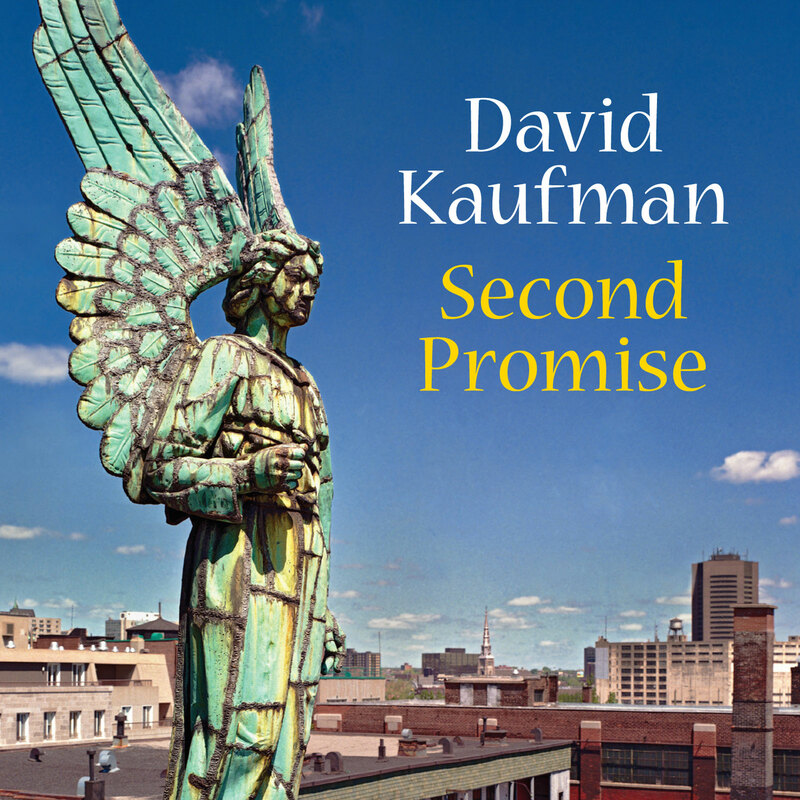 DAVID KAUFMAN is a 70 year old Toronto photographer and filmmaker. In the late 1960s, for a period of about five years, he had a brief career as a singer-songwriter in his home city of Montreal. Kaufman was part of the musical milieu that nurtured performers like the McGarrigles, Jesse Winchester, and Ronney Abramson. This is his first CD, an album of songs written mostly fifty years ago, produced by Toronto guitarist and singer, Jason Fowler, and featuring some of Canada’s finest session musicians, with vocal assist from some of Toronto’s best‑known folk singers. In the formative period of my late teens and early twenties, my singular ambition was to have a successful career as a folk singer and songwriter. I came of age in the 1960s in Montreal, the only child of Jewish immigrant parents. During my late high school years I was completely immersed in the music of the folk revival and through consistent practice became a fairly proficient guitar player and capable enough singer. While at university, I began to write songs and gained acceptance as a performer in Montreal’s nurturing folk music community. My hope was to achieve significant public recognition for my work even if I had to support myself with a day job. 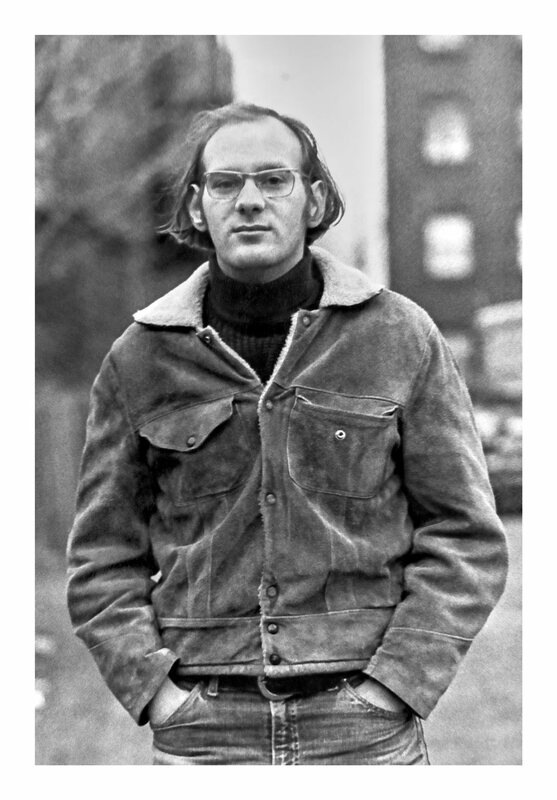 My ambition met hard reality when I moved to Toronto in the early 1970s. I had little success as a solo performer and found it difficult to write new songs. Still intent on making a living in the arts, in the following years I developed a career in documentary film and television, both at the Canadian Broadcasting Corporation and as an independent filmmaker. More recently I have dedicated myself to fine art photography, specializing in architectural imagery. Yet through all these years I have continued to feel the pull of my unfulfilled short career in music. Approaching my seventieth birthday, I decided to give myself a gift that I never had when I was a young performer, a well-recorded album of my songs. Thanks to Jason Fowler, a prominent Toronto guitarist, singer-songwriter, and music producer, I have been able to realize my long-held desire to make a permanent record of works written mostly during that intense early creative period of my life. Whether these songs gain a small audience or a large one is immaterial. They will at least now exist in a form readily available to family and friends and anyone else curious enough to listen. That is satisfaction enough for an older me. © Sun-Street Inc., 2018. All rights reserved.